"That fresh haircut or palm tree-green mani is only a couple taps away," Google Maps product manager Alex Russell writes in a statement announcing "Reserve with Google." The feature lets users book health and wellness appointments (workout classes, mediation, spa, salon etc.) directly from its Search or Maps apps via a "book" button that will link to an appointment page. Google has partnered with an array of scheduling features, many already available to the public, like Genbook and SalonRunner, to book the appointments. Why it matters: This is another feature the tech titan has added to keep users from having to leave any of its apps. 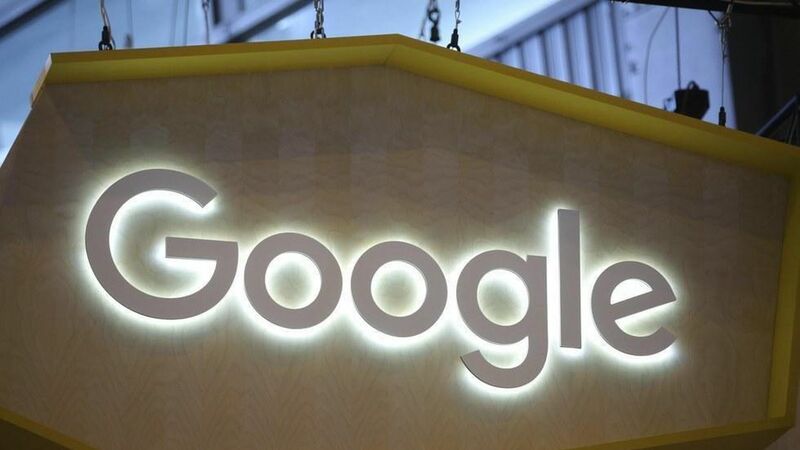 It also will help Google further collect data about user behaviors and interests — data that they can use to make business decisions or target ads against.